W. R. Grace & Co. (Grace) is engaged in the production and sale of industry-leading specialty chemicals and specialty materials. The Company operates in two business segments: Catalysts Technologies and Materials Technologies. Catalysts Technologies segment develop, manufacture, license, and support state-of-art catalysts and technologies used in refining, petrochemical and other chemical manufacturing applications, including Fluid Catalytic Cracking Catalysts (FCC), Hydroprocessing Catalysts (HPC), and Polyolefin Catalysts and Catalyst Supports. 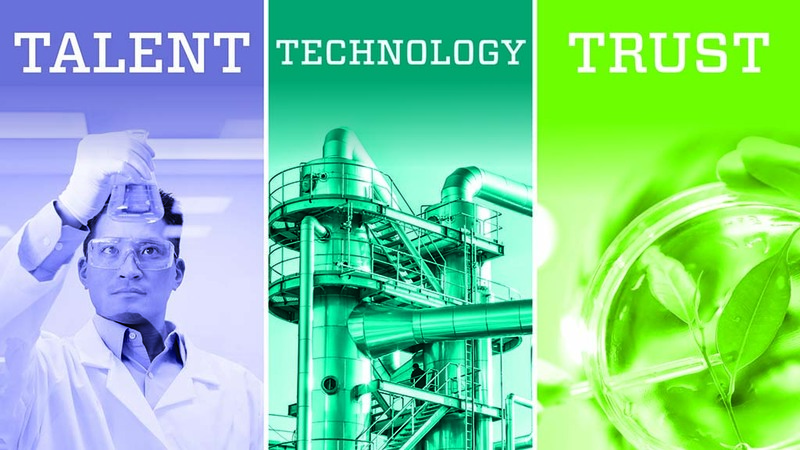 Materials Technologies segment includes specialty materials, including silica-based and silica-alumina-based materials, used in coatings, consumer, industrial, and pharmaceutical applications. We are committed to delivering value, safely and sustainability, to our customers, to shareholders, and to the communities where we operate.